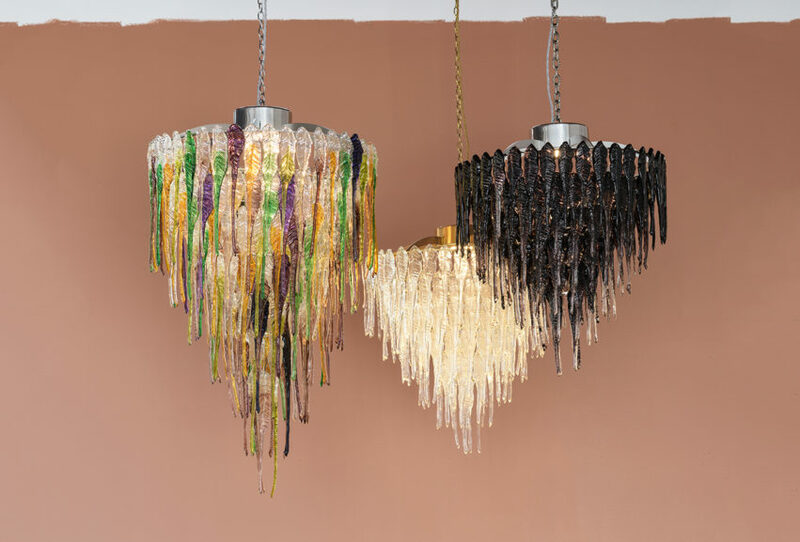 The Crystal Chain Gang artists Jim Dennison and Leanne Williams are critically acclaimed for crossing boundaries between art, design and craft. 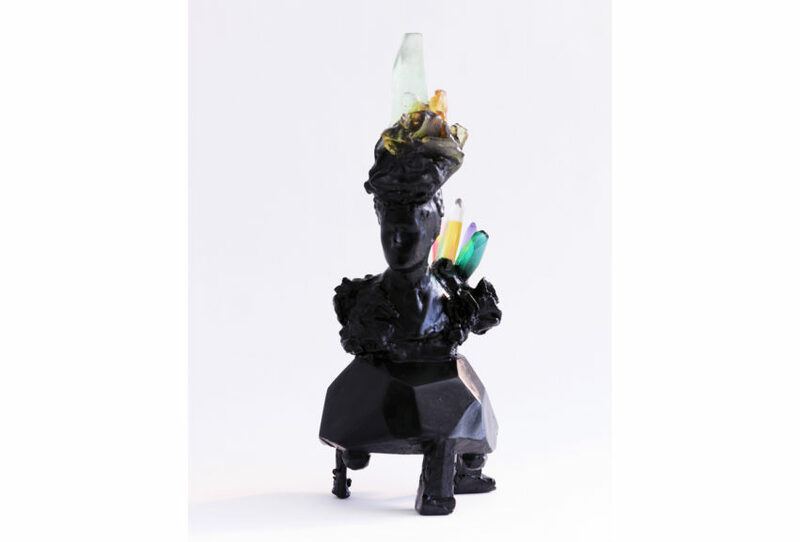 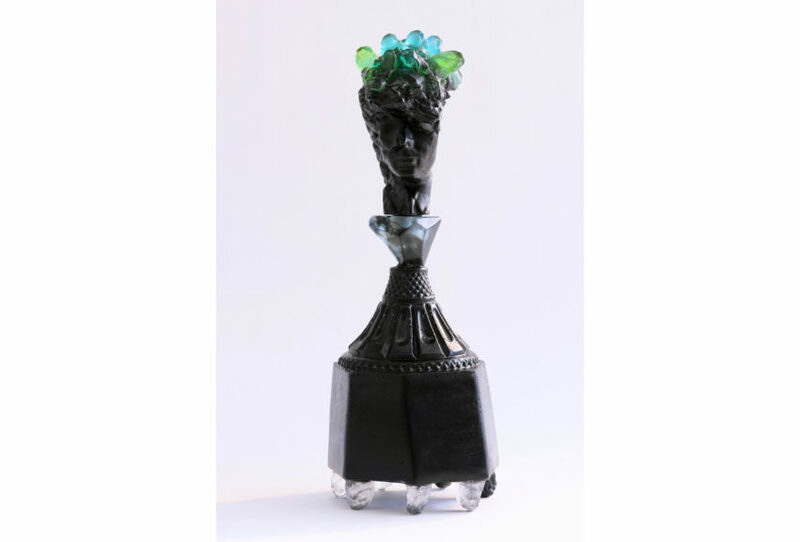 Since 2003 they have been making unique works that are recontextualised from objects and debris of our social and landscape history to create rich textured glass creations. 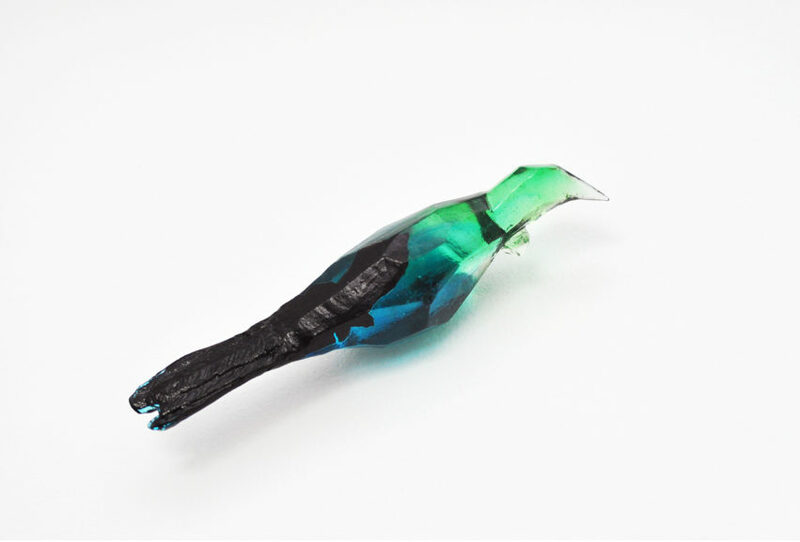 Since 2003, The Crystal Chain Gang’s work has been selected for major glass exhibitions within New Zealand and internationally. 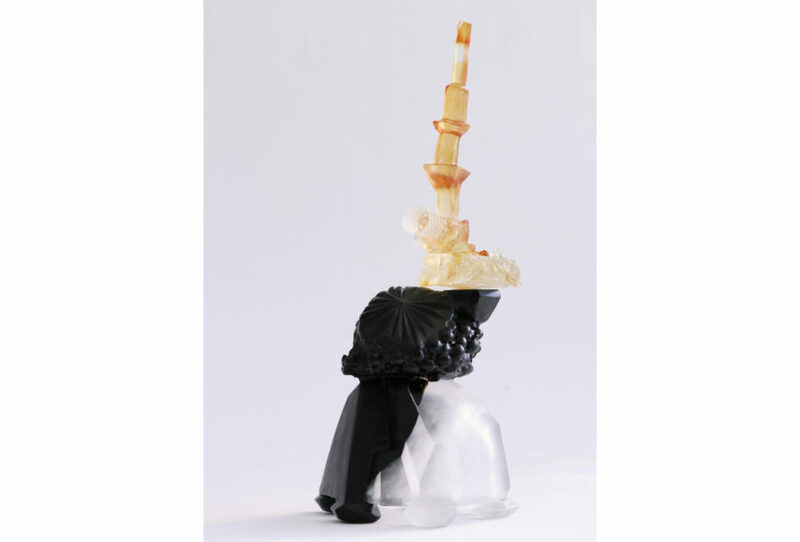 In 2012, in conjunction with Sarjeant Gallery, they toured a solo show around many public galleries throughout New Zealand. 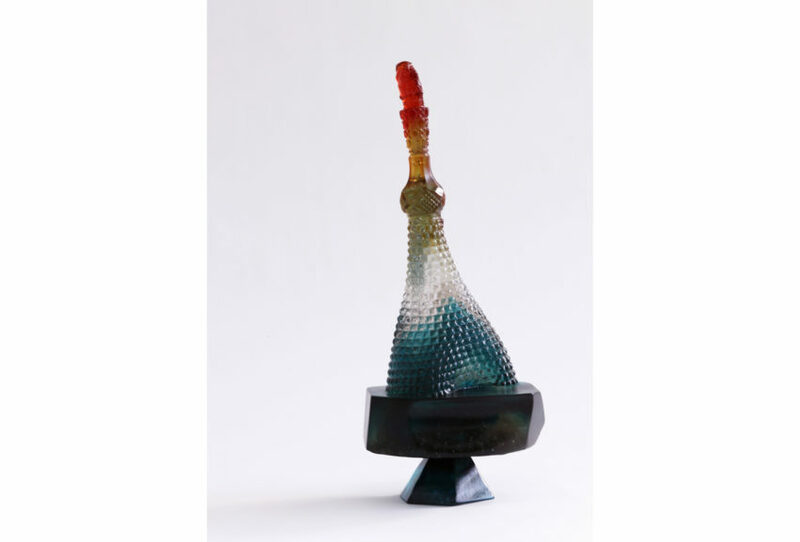 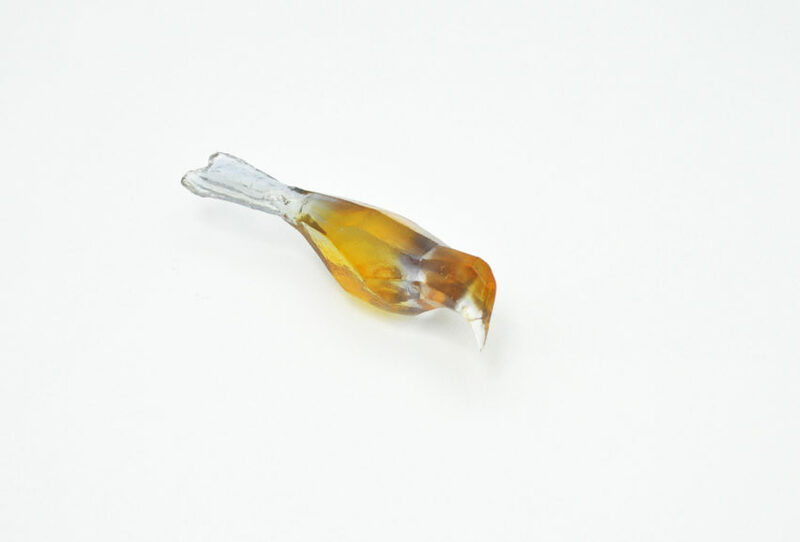 Other accolades include a 2007 fellowship at the Creative Glass Centre of America, USA and a Fulbright Travel Award to present at the America Glass Conference 2009. 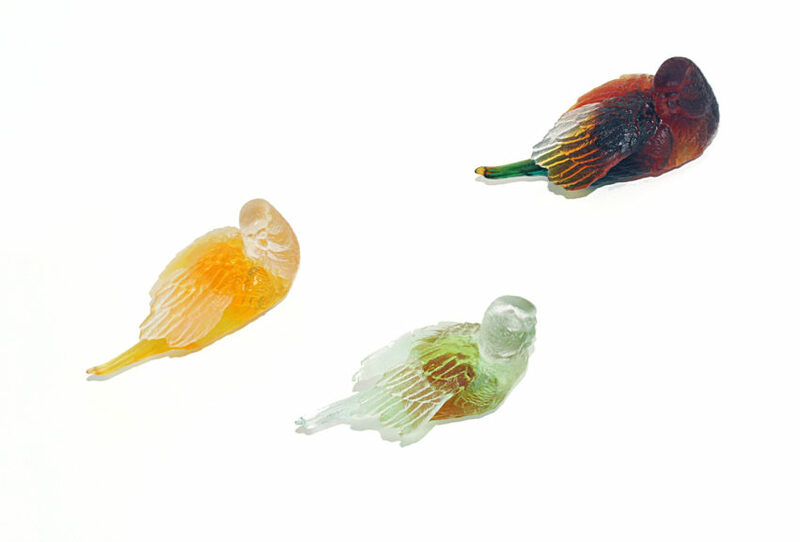 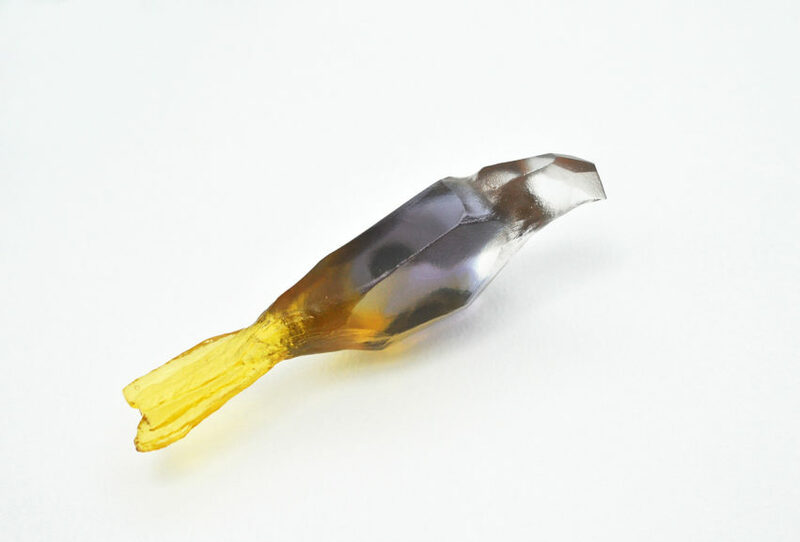 Their work is included in the collection of the Ebeltoft Museum Denmark, Museum of American Glass, USA, Museum of New Zealand Te Papa Tongarewa, Sarjeant Gallery Whanganui, Aratoi Museum Masterton and Government House, New Zealand. 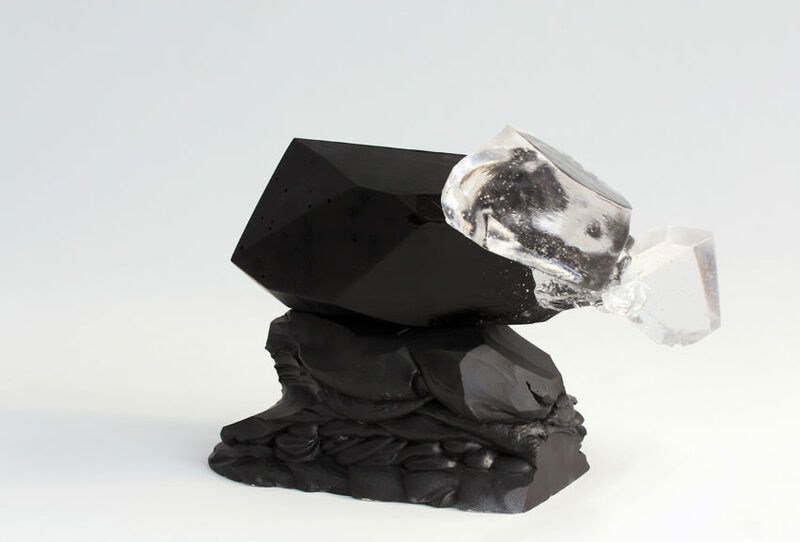 Both artists live and work in their own collaborative studio in Martinborough.